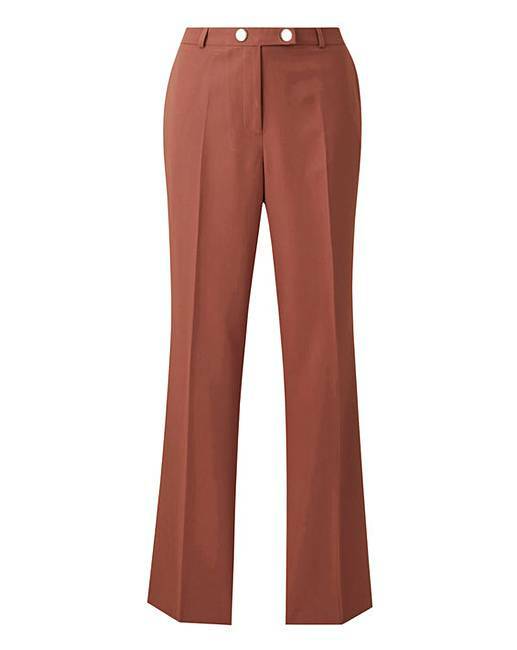 Tailored Straight Leg Trousers is rated 5.0 out of 5 by 2. A workwear essential. Features two side-entry pockets, a zip-up front and button fastening with a hook and bar and metal button detailing. Team up with the matching blazer (HG280). Rated 5 out of 5 by Beauffey from Great smart trousers I am delighted with my new trousers bought a couple of weeks ago.